What would it be like that you plan a vacation to a hill station and expect that when you open your curtains you see beautiful flowers, green mountains with light clouds topping the hills like an ice cream, and the sun slowly emerges from beyond the mountains. 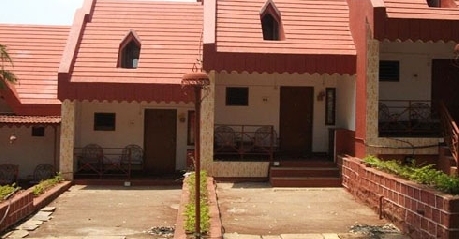 All this that you wished for is true at Panchgani health resort. 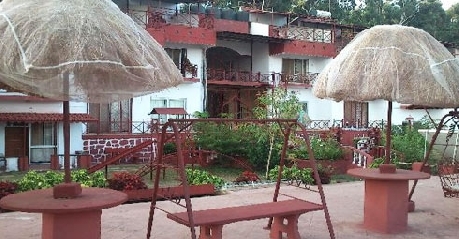 Located in a premium location surrounded by hills with calm and tranquil ambience. 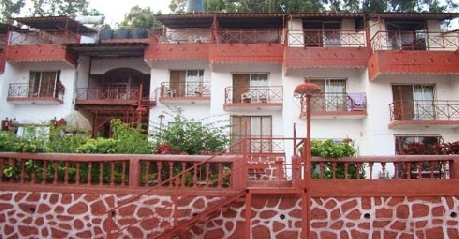 The resort has an old architecture with open sit out areas to view the valley; also an outdoor swimming pool is also available. 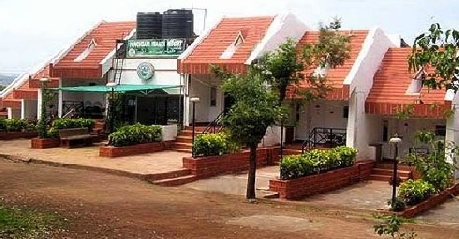 The hotel is equipped with gymnasium, 33 rooms in total and all well furnished and well maintained, hot water is available using solar energy and many more. Adventure lovers can indulge in paragliding which is done in the valley. This room is the most reasonable room as compared to others and hence is complete value for your money. If well furnished and well maintained room is all you wisher for, then this is the ideal room. The room also has open attached balconies to give you a glimpse of the nature. 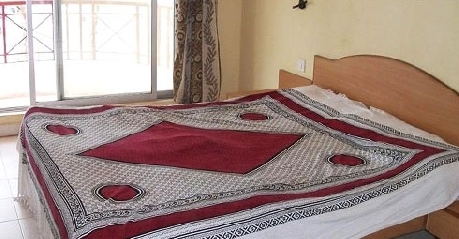 The beds are comfortable and room comprises of colour LCD/LED TV, ceiling fan and double/twin bed. Want to experience some more luxury in the lap of nature; this room is ideal for you where luxurious beds with exotic wooden furnishings are offered. 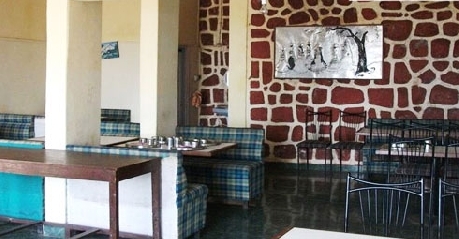 The transitioning of the Panchgani hills can be observed from every corner of this room. Amenities like attached washroom with running 24 hour hot water, colour TV, ceiling fan and double bed are provided by the hotel. In addition to this room service is also available where the hotel’s cooperative staff is always ready to help you. In this two rooms are interconnected where you can observe luxury at the edge in addition to the extra comfort offered by the room. You will feel the very essence of nature while staying in this room. These have been especially crafted for you to have a memorable stay. Keeping that in mind open garden has been provided with every duplex where you can sit back and enjoy the view. The room is equipped with a big colour TV with satellite connection, double bed and a big attached washroom. A special focus has been given t health of the guest and hence the health resort name was given the hotel. Keeping alive the very notion of it, the hotel serves dishes which are made out of organic vegetables. Only vegetarian food is served here. South Indian, Chinese, north Indian and Moghlai all are available here. People prefer to sit here when it is hot or raining outside otherwise second option that they have is open garden restaurant. The same food is served here that is served in the multicuisine restaurant the only difference here is the exotic and exhilarating view that is offered to the customers/guests. Small tables with chairs around it and a big picnic umbrella over the table is just perfect to enjoy the view and the delicious food offered.